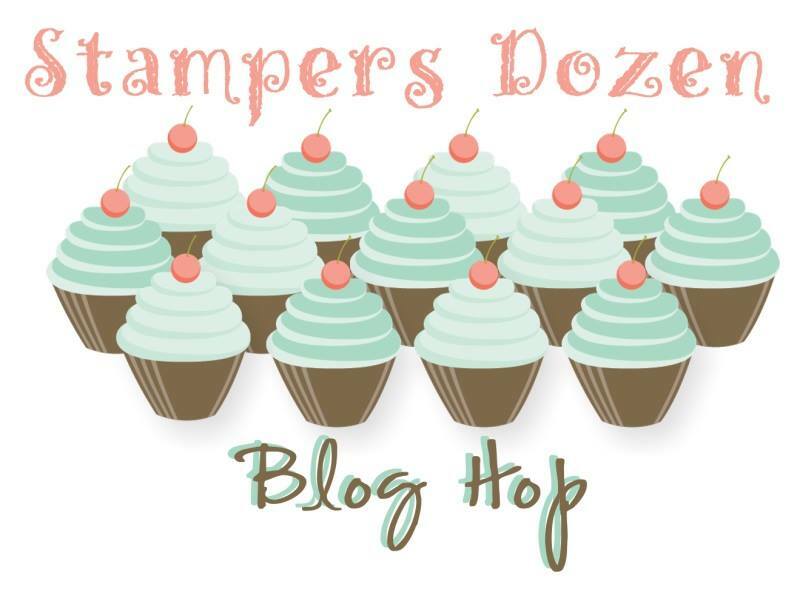 Welcome to this month’s Stamper’s Dozen Blog hop! Again this month we are changing things up! 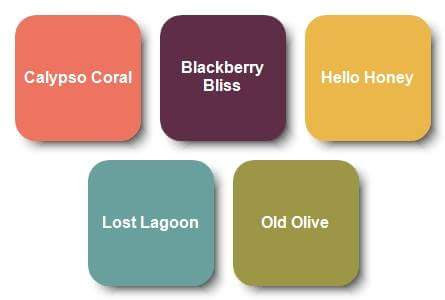 We have decided that this month we are going to share projects created with the color palette shown above! Hold on, and be sure to see everyone’s site so that you will be totally inspired by these 5 fabulous colors!! Three of these fabulous colors will soon be leaving the Stampin’ Up! color families!!! They are part of the 2014-2016 In Color Family. If you like Blackberry Bliss, Hello Honey, or Lost Lagoon, you had better get anything with those colors in it before it is too late! I created this project using shimmery white card stock. 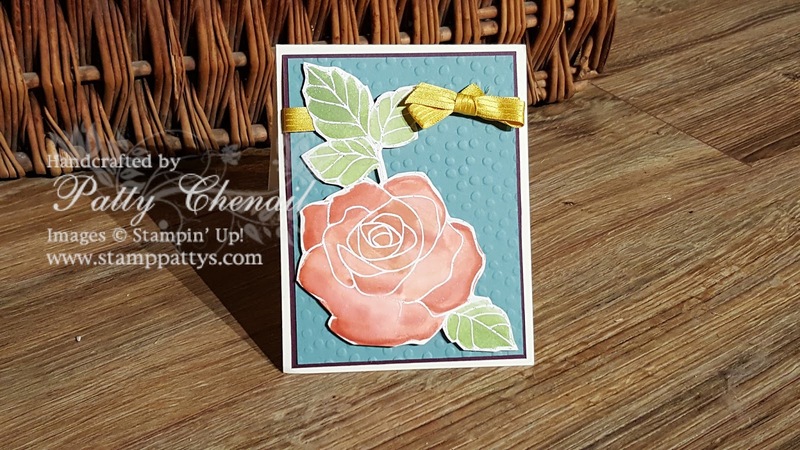 I embossed the floral image from the Rose Wonder stamp set with white embossing powder. Using my aqua painters and the calypso coral and old olive re-inkers, I colored the image! I mounted it onto a layer of Lost Lagoon and then Blackberry bliss. My finishing touch was the Hello honey ribbon!! Hop on over to the next stop on the tour!! !